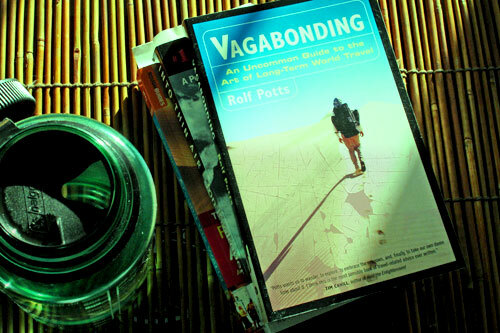 Rolf Potts, travel advice columnist and champion of the resistance band reflects on his travels over the past 10 years and his thoughts on the future of travel and travel writing in an interview on World Hum. Rolf describes how David Foster Wallace’s 1996 genre-bending essay on cruise travel helped set the tone for travel writing in the decade ahead, and how globalization has hampered the ability of travel writers to discover uniqueness in a world of ubiquitous pop-culture. Potts also bemoans the loss of quality travel editors in the wake of the newspaper industry’s financial woes, which to me signals the inevitable rise of independent, non-media conglomerated publications online dedicated to the love of travel. This is, of course, as Rolf points out the point of travel writing: a medium to discover truth in the world.